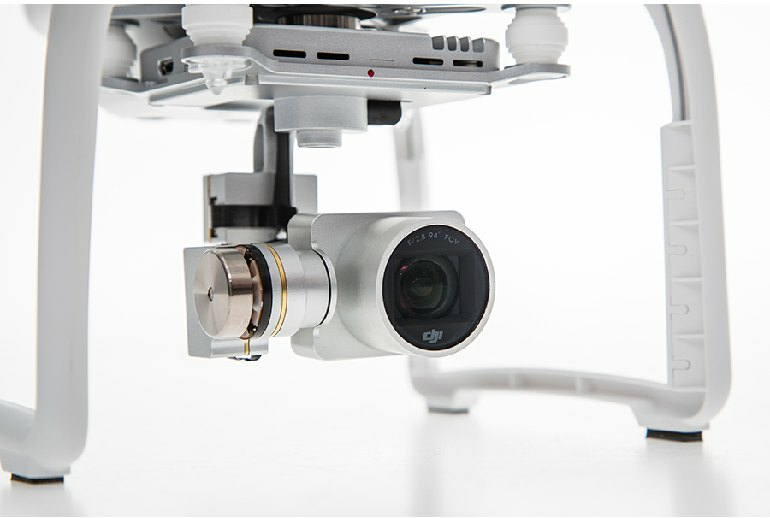 The video quality of the Phantom 3 drone is excellent, especially on the top-of-the-line Professional model. 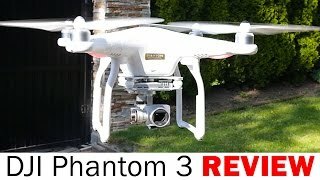 The Phantom 3 has good battery life compared to similar products. 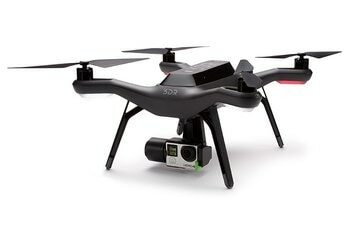 The drone is easy to fly, even for newbies. While the battery life is considered good, it still lasts only about 20 minutes. The drone isn't particularly adept at indoor flight. The camera is not removable, and the camera gimbal doesn't swivel. 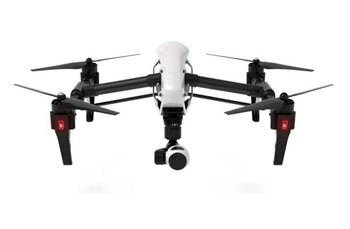 Drones are flying their way into the mainstream, and none more so than DJI’s Phantom line of quadcopters. 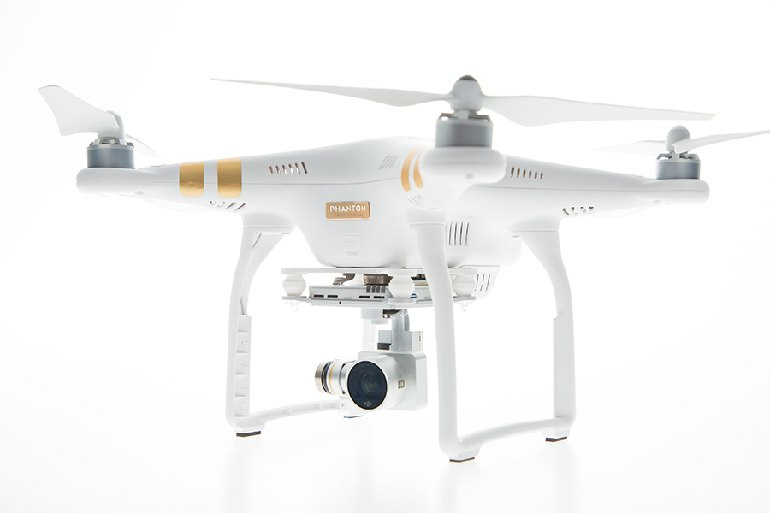 The latest model in this series is the Phantom 3--available in a Professional version, which shoots 4K video; an Advanced model, which shoots video at 1080p; and a Standard version that lowers the resolution to 2.7K HD. 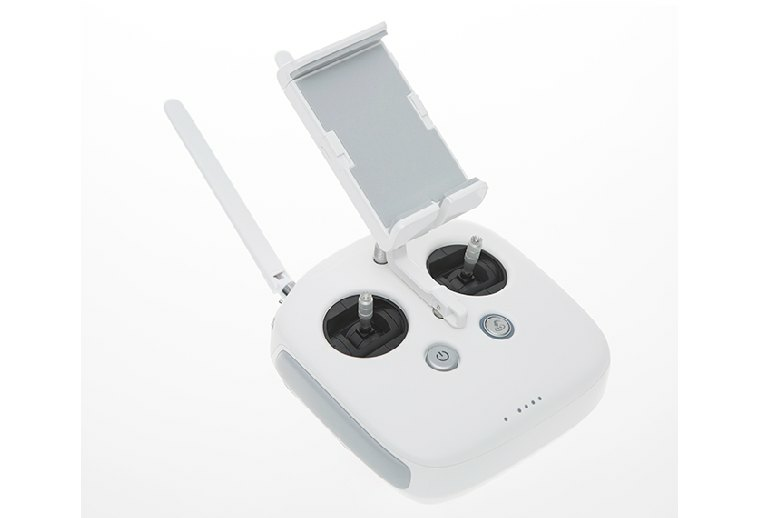 All of the Phantom drones feature the compact design that Phantoms are known for, and add new touches, such as live streaming to YouTube and a new controller design that’s smaller and connects to a phone or tablet by USB and Wi-Fi. 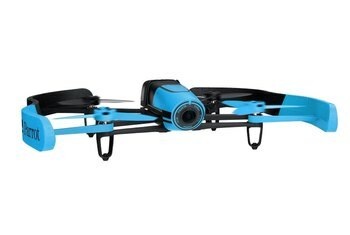 There’s no shortage of quadcopter options out there, but the Phantom range’s ready-to-fly design, sturdy build, simple controls and – probably most importantly – its affordable price tag have given it near-ubiquity. 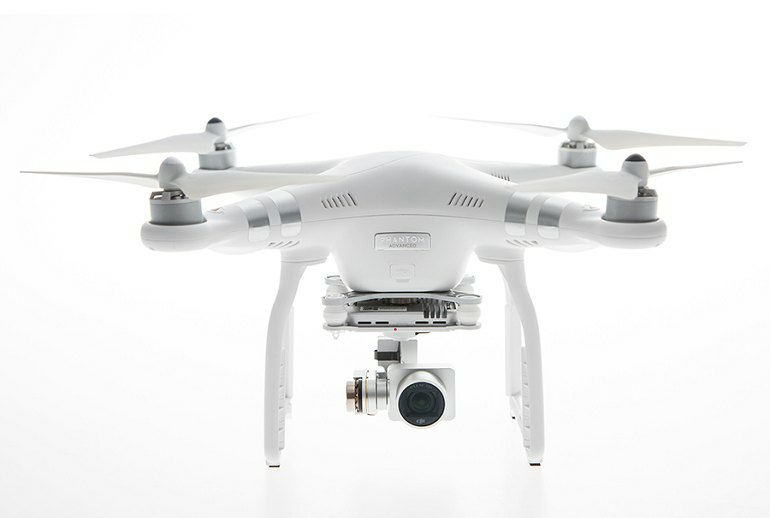 The Phantom 3 Professional is, without question, the steadiest drone that I've flown. It just stays still in the air, even at high altitudes. My first few flights have been remarkably stable and intuitive. 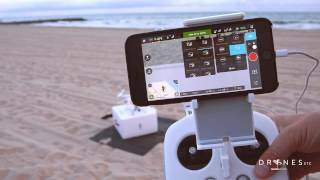 I'm new to flying, but the Phantom 3 and the app are really great even if you're a newbie. Watching back the 4K video clips on a 55-inch UHD TV is a delight. I had my technophobe, hard-to-impress parents-in-law slack jawed as I showed them their own (metaphorical) backyard as seen from the sky, and in pin-sharp resolution. 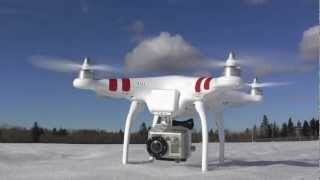 The Phantom 3 is capable of producing the quality of videos normally associated with far more expensive drones, like the kind with DSLRs mounted on them. 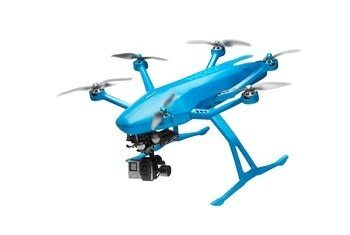 The DJI 3 is every bit as easy to fly as its predecessors. Even just 10 minutes of casual flying around an open area is sufficient time to learn the basics. It’s hard to understate just how much easier it is to fly and shoot with the Phantom 3. The 2 Vision+ wasn’t hard, but with the 3 it’s just so much more intuitive that it removes a layer of stress, and you can enjoy flying and focus on what you’re shooting. Nine times out of ten when I was ready to land I would just bring the drone down and catch it with my hand, a sign of just how much I trusted this thing. Stability and range be damned. The camera is probably the most significant upgrade from a Vision+ owner’s point of view. If you know someone who’s hankering to fly a drone of their own—and they’re serious about using it to shoot video of hiking trips or grand vistas of their hometown from 1000 feet in the air, you can’t go wrong with DJI’s Phantom 3.